Is your mind always racing? Do you have difficulty getting to sleep? 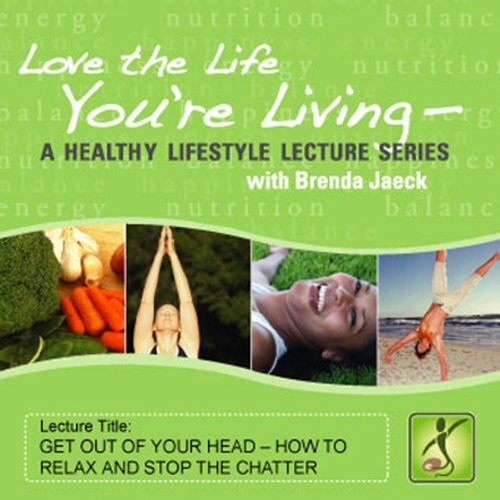 Brenda Jaeck discusses some of the reasons the chatter exists and some ways to calm it down. Stopping the chatter will give you more focus, clarity, and calm relaxation! Jaeck is a lifestyle and nutritional counselor, lecturer, and workshop facilitator who helps people create and maintain balance by using food as a positive focus and tool. She is also a certified Jivamukti yoga teacher.